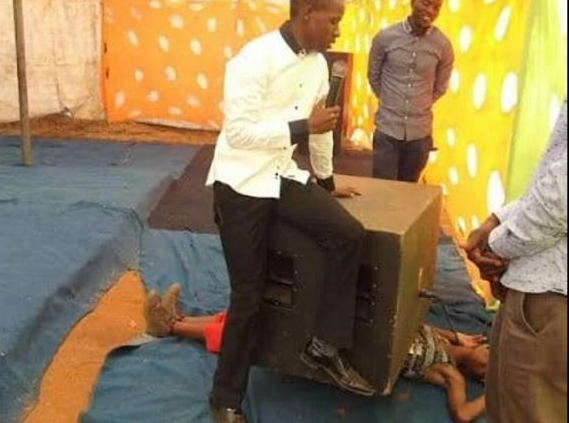 A woman has reportedly died following the bizarre attempts of a South African pastor to display a miracle. 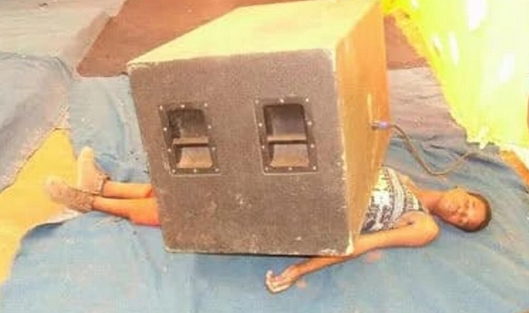 As reported by the Ghana Star, the pastor is alleged to have placed a heavy speaker on her torso which he then appears to have sat on, adding even more weight. The woman was apparently promised she would feel no pain, but was left with internal injuries which led to her death. Pastor Lethebo Rabalango of Mount Zion General Assembly invited the woman to be part of an exhibition that proved anything was possible with faith. The girl was allegedly awoken by members of the church having become unconscious, with reports she complained of a broken rib. But the situation dramatically worsened and she died in hospital as a result of her injuries. 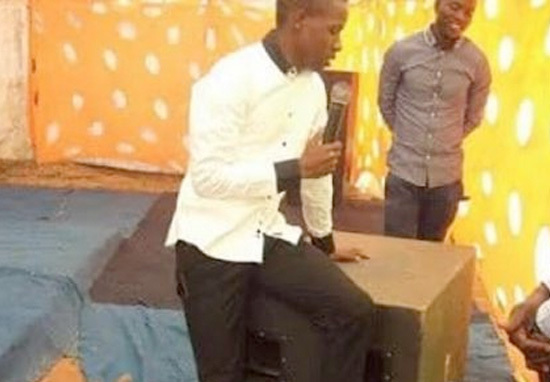 Rather than accept culpability for his disgustingly dangerous act, the pastor is reported to have laid blame with the woman herself, with suggestions that she ‘lacked enough faith’ to fulfill the task.